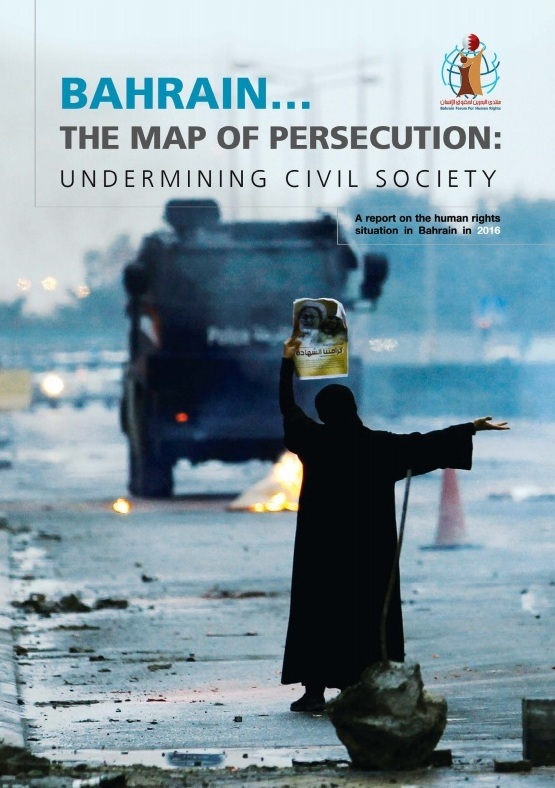 The Bahrain Forum for Human Rights (BFHR) said that ending the security siege on Duraz – which lasted nearly 750 days and was imposed by the security authorities without any legal justification announced by the parties that implemented it – and ending the security measures related to the house arrest of Ayatollah Sheikh Isa Qassim, which lasted for 413 days since May 23, 2017, do not eliminate the right to hold those who were involved in the violations accountable. These violations included violating the freedom of movement, disturbing ambulances, disrupting communication networks and causing financial losses to private investors; in addition, other serious violations have been committed, such as using excessive force to break up the Duraz peaceful sit-in on May 23, 2017, which resulted in five deaths and hundreds of arrests or injuries, the BFHR added. No independent committee was hired to investigate this crime; victim Mustafa Hamdan was killed earlier and 171 Bahraini citizens are being tried unfairly for taking part in the Duraz peaceful sit-in. The BFHR further said, "The continuing impunity policy has resulted in a number of violations against citizens, including prosecution, degrading treatment during the attempt to enter Duraz and torture and ill-treatment following arbitrary arrests over the charge of illegal assembly; in addition, 321 citizens were arbitrarily arrested during and because of the peaceful assembly in Duraz, hundreds of provocative materials from hate speeches were published against citizens because of their political views, which opposed the revocation of the nationality of Ayatollah Sheikh Isa Qassim, and numerous violations were committed against more than 20 thousand residents in this region, including violating the right to access information (Internet), which violates section 2 of article 19 of the International Covenant on Civil and Political Rights.